👑👒 We're out early this morning in case you're up to watch the royal wedding, at 7 a.m. ET. (My mom is getting up at 4 a.m. in Oregon to watch). PDF of the program here. "More people have been killed at schools this year than have been killed while serving in the military" — just over 30, versus just under 30, per the WashPost's Philip Bump. But, but, but: "The figures ... do not suggest schools are more dangerous than combat zones. After all, there are more than 50 million students in public elementary and high schools and only about 1.3 million members of the armed forces. So far in 2018, a member of the military has been about 40 times as likely to be killed as someone is to die in a school shooting." "About 7:30 a.m., 17-year-old Dimitrios Pagourtzis killed 10 and injured 10 more before a Santa Fe school police officer and a Texas state trooper intercepted him. He eventually emerged from the art class and surrendered." "This Is School in America Now," by N.Y. Times chief television critic James Poniewozik: "It is what your children are taught. Lockdown drills, active shooter drills. It’s a procedure they have learned, and what you are seeing is a kind of ... exam." "Every time I see another American class walk out, the lucky ones, I’m struck by the calm, the cooperation. ... [T]he hands go up, and they put faith in what adults have promised them: Just follow the rules, and you’ll be all right." 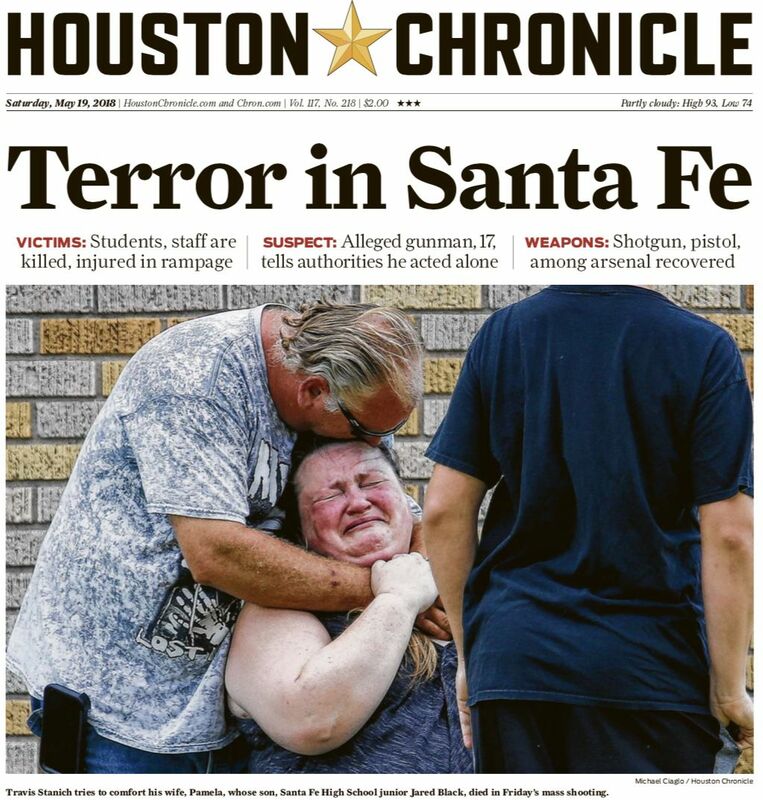 Different in Texas ... L.A. Times' Molly Hennessy-Fiske: "Unlike the vigil after the school shooting in February in Parkland, Fla., there was no talk of gun control." 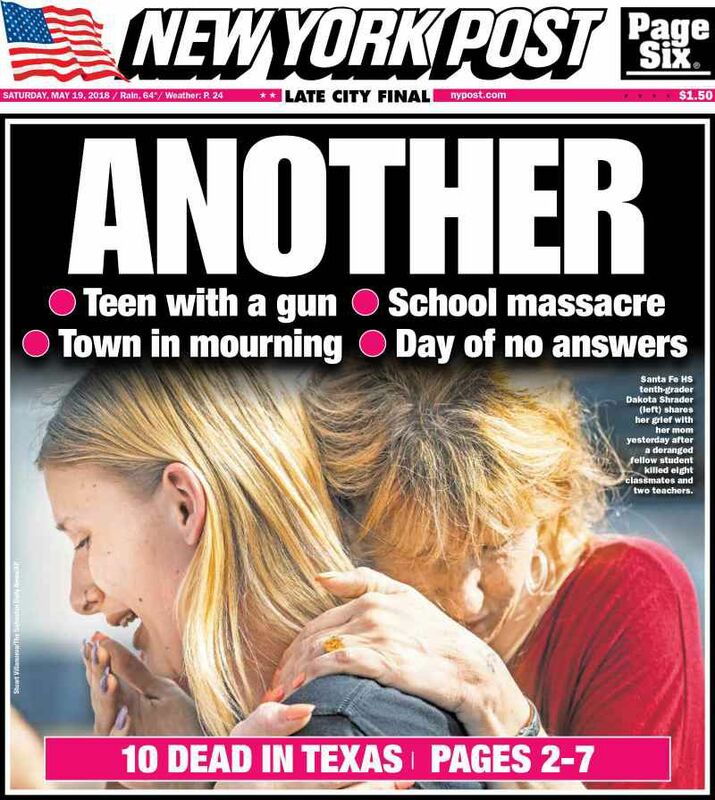 "No mourning parents pleaded with the president and members of Congress to change the nation's gun laws. One man even showed up wearing his handgun on his hip, legal under Texas' 'open carry' law. No one challenged him, or even stared." A New York Times editorial runs screen after screen of blank calendar pages to show what Congress has done on guns in the five-plus years since Sandy Hook. "The informant, an American academic who teaches in Britain, made contact late that summer with one campaign adviser, George Papadopoulos." Intrigue ... "The informant is well known in Washington circles, having served in previous Republican administrations and as a source of information for the C.I.A. in past years." Go deeper ... Axios' David Nather, "Where the 'FBI spy in the Trump campaign' story came from." "F.B.I. 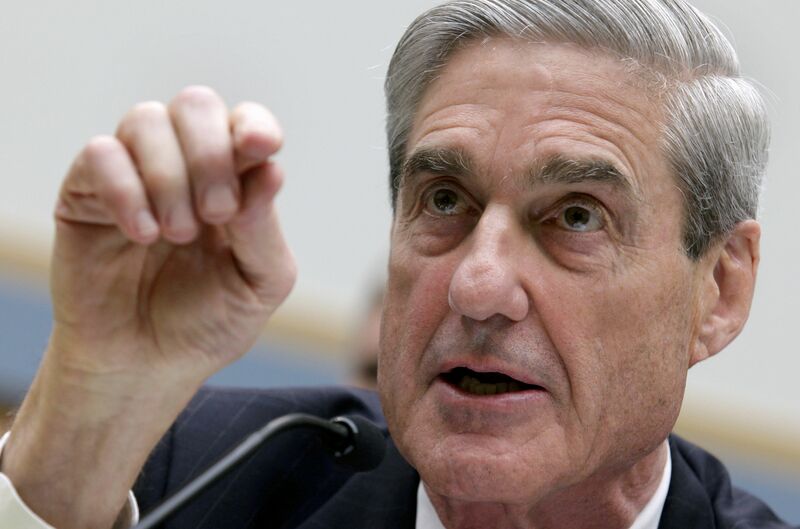 agents were seeking more details about what Mr. Papadopoulos knew about the hacked Democratic emails, and one month after their Russia investigation began [in 2016], Mr. Papadopoulos received a curious message." The FBI informant, an American academic who teaches in Britain, "inquired about his interest in writing a research paper on a disputed gas field in the eastern Mediterranean Sea, a subject of Mr. Papadopoulos’s expertise." "The informant offered a $3,000 honorarium for the paper and a paid trip to London, where the two could meet and discuss the research project." "Papadopoulos accepted the offer and arrived in London two weeks later, where he met for several days with the academic and one of his assistants, a young woman." "Over drinks and dinner one evening at a high-end London hotel, the F.B.I. informant raised the subject of the hacked Democratic National Committee emails." "Papadopoulos replied that he had no insight into the Russian campaign — despite being told months earlier that the Russians had dirt on Mrs. Clinton in the form of thousands of her emails. "His response clearly annoyed the informant, who tried to press Mr. Papadopoulos about what he might know." "After the trip to London, Mr. Papadopoulos wrote the 1,500-word research paper and was paid for his work. He did not hear again from the informant." 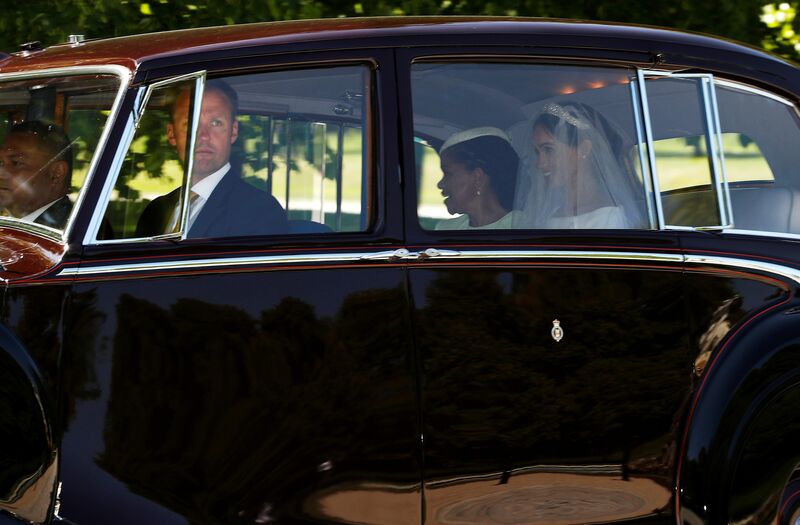 Meghan Markle and her mother, Doria Ragland, depart for her wedding in a Rolls-Royce. 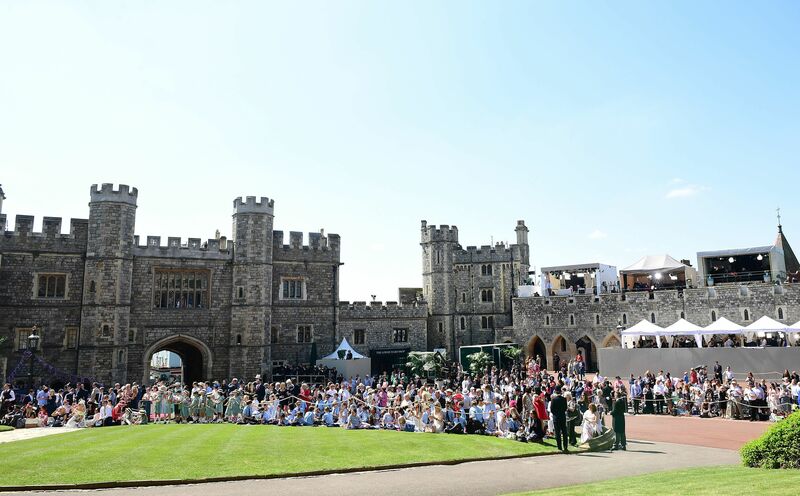 "The Queen has today been pleased to confer a Dukedom on Prince Henry of Wales. His titles will be Duke of Sussex, Earl of Dumbarton and Baron Kilkeel." What happened: "The average rate for a 30-year fixed-rate mortgage rose to 4.61% this week from 4.55% last week." How it happened: "The spike this year has been faster than many economists predicted as a surging economy, the prospect of wage gains and a steep rise in prices for commodities such as lumber and gasoline stoke inflation worries." Why it matters: "The jump this year reflects an abrupt departure from a long period of declining rates that began during the financial crisis. Rates bottomed out in late 2012 at 3.31%." The fallout: "The concern among economists is that higher rates will prompt homeowners to keep their low-rate mortgages rather than trade up for better properties. As rates approach 5%, the risk of the phenomenon known as rate lock grows." Be smart: "A one percentage point increase in [mortgage] rates can lead to a reduction in home sales of 7% to 8%." "The social media giant reached a deal [yesterday] to take all the office space at the newly constructed Park Tower at Transbay, according [to] the asset management arm of MetLife Inc., one of the building’s developers." "It’s the second big step into the city for Facebook following an agreement last year at 181 Fremont, another new tower." Why it matters: "Giant tech companies have been eager to lease offices in cities in recent years to recruit employees who want to live in urban areas, rather than requiring them to commute to a suburban campus." "That’s fueled intense competition for large blocks of space in the new towers that are opening in cities such as San Francisco and Seattle." "The toy company ... announced that the United States Patent and Trademark Office has recognized Play-doh's distinctive smell with a registered trademark, something rarely issued for a scent." The formal description: "a unique scent formed through the combination of a sweet, slightly musky, vanilla-like fragrance, with slight overtones of cherry, and the natural smell of a salted, wheat-based dough." "There are already some Play-doh-scented products available online, including cologne and soy candles. From the press release: "The scent of PLAY-DOH compound has always been synonymous with childhood and fun." Thanks for reading. 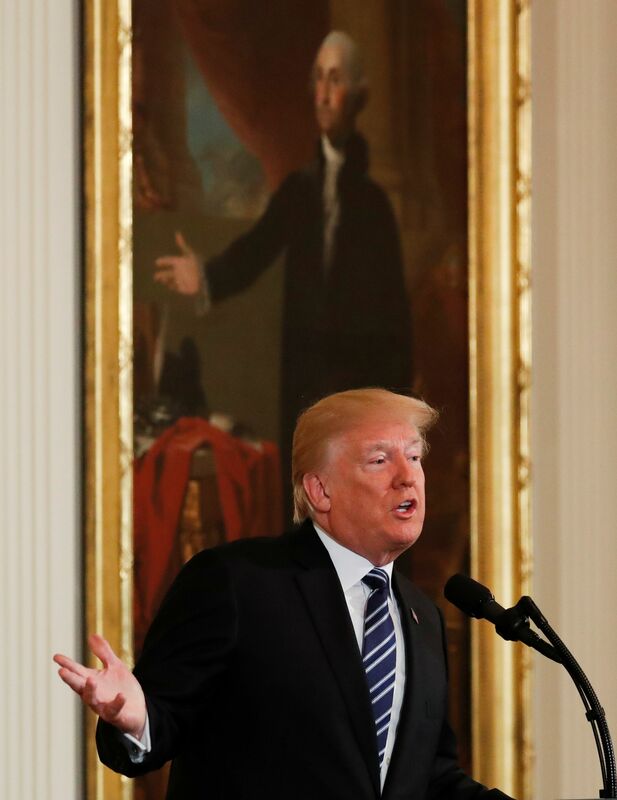 We'll have breaking news all weekend at Axios.com.